In 1955 a group of Dutch photographers organized an international contest (“World Press Photo”) to expose their work to a global audience. Since then the contest has grown into the world’s most prestigious photography competition, and the exhibition tours to more than 100 cities in 45 countries. 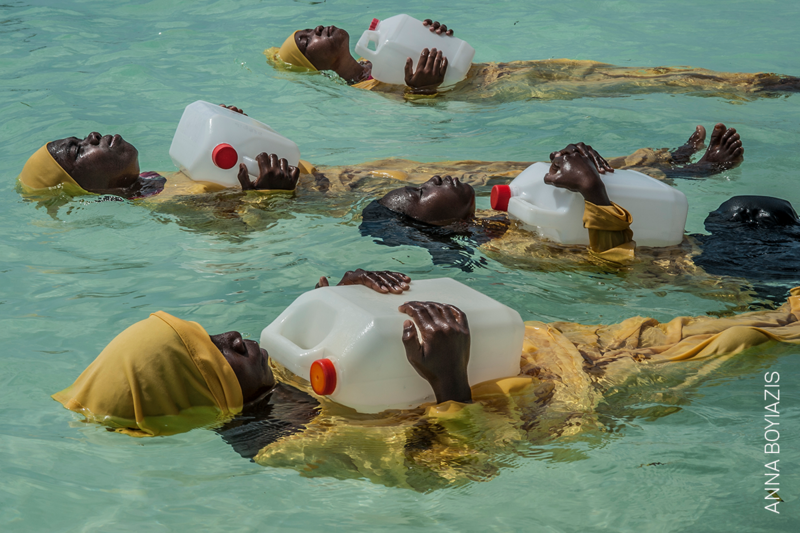 The exhibition shows the results of the annual World Press Photo contest, which is now in its 61st year. The contest rewards professional photographers for the best single exposure pictures contributing to the past year of visual journalism. This year 4,548 photographers from 125 countries entered 73,044 photographs to the contest. The visual stories are judged in terms of their accurate, fair, and compelling insights about our world. Entrants must accept the code of ethics, and all winning pictures go through a rigorous verification process. This process ensures they can be trusted to show the scene witnessed by the photographer. The contest is judged by a jury comprising leading photography professionals, and its membership of the jury changes every year. The jury is independent of the World Press Photo Foundation, and it is the jury alone that chooses the winning pictures and stories. The World Press Photo Foundation receives support from the Dutch Postcode Lottery and is sponsored worldwide by Canon.